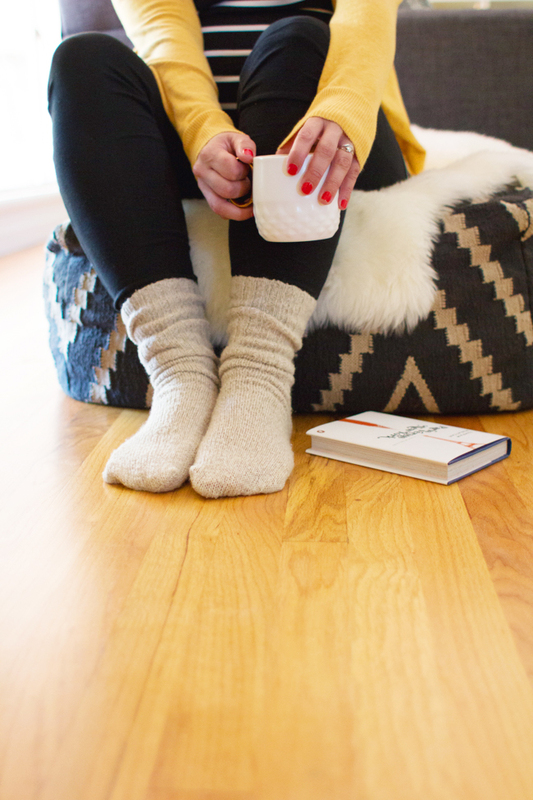 There’s nothing—and I mean nothing—I love better in the winter than hanging out on my couch with a cup of hot tea, reading a good book, and wearing something cozy. 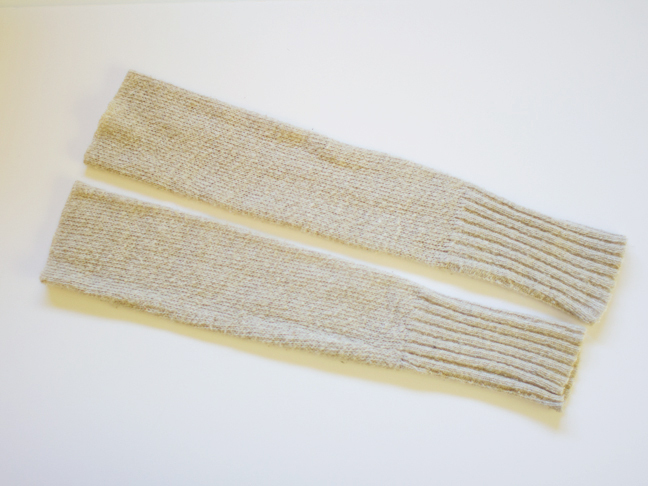 This year I was a little low on cozy socks, so I decided to take matters into my own hands and upcycle a few old sweaters into some delicious winter sweater socks to wear around the house. 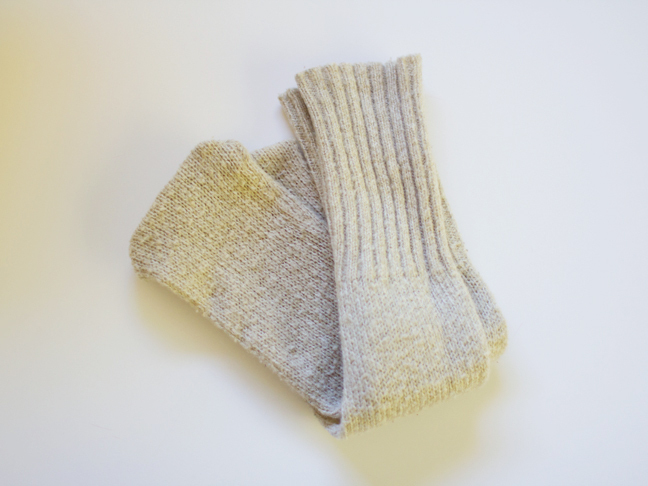 These aren’t your run-of-the-mill socks, guys. 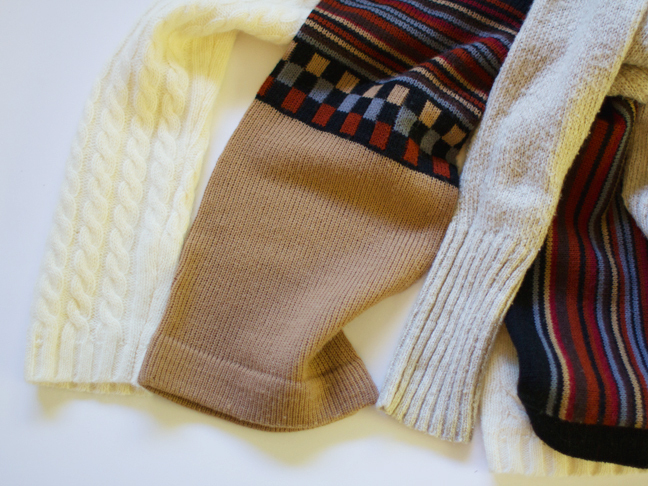 These are gonna be your go-to, beyond cozy, perfect winter around-the-house sock champions. Let’s do it. Step 1: Find some old sweaters that have bitten the dust but still have good strong, long arms. 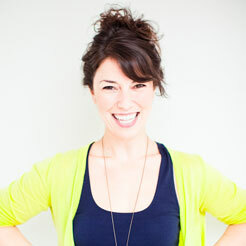 Step 3: Turn the arms inside out. 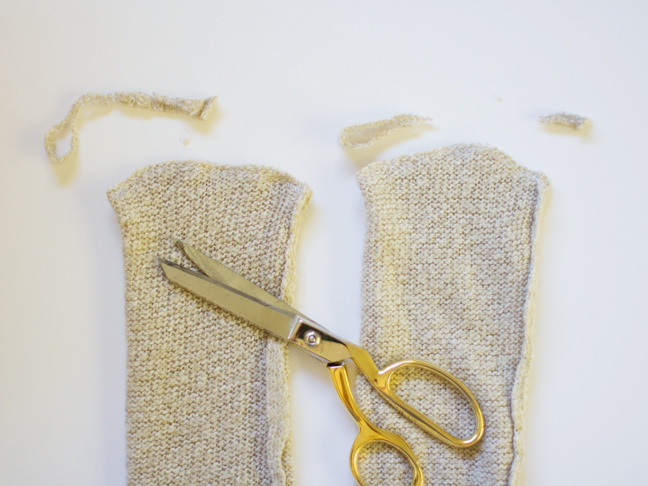 On the unfinished cut end, sew a wide zigzag stitch in a gentle arch to follow the line of your toes. 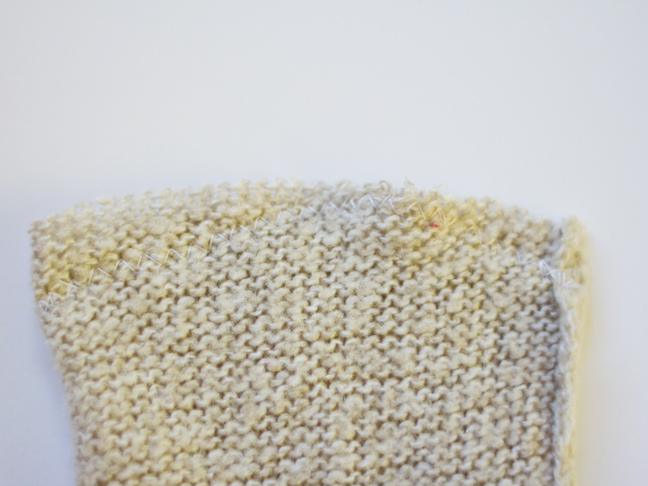 Step 4: Trim away the excess of the sock toe as close to the zigzag stitch as possible without letting them unravel. Step 5: Turn the socks right side out. 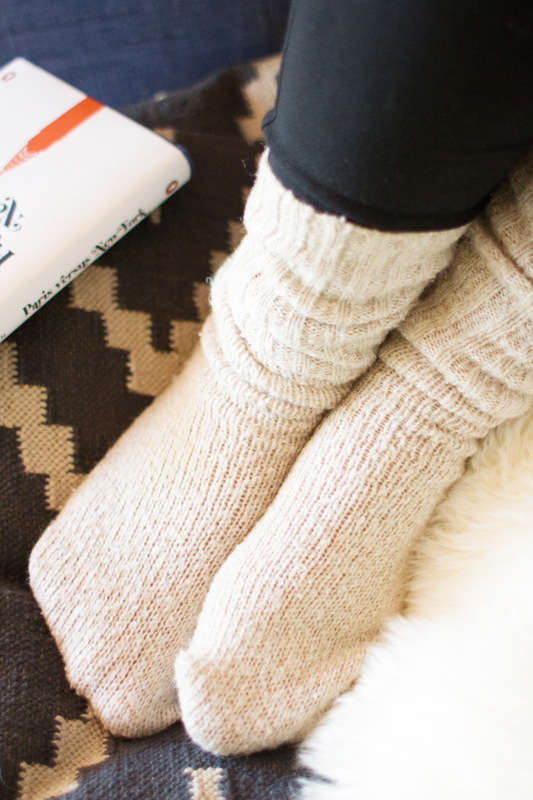 Step 6: Grab a cup of something hot, pop your socks on, and snuggle up on the couch!